It's eerie how accurate that feels for me. Thanks for your post! I've been exploring your blog all afternoon after re-committing myself to witchcraft recently, and the concept of hedgewitchery is really clicking for me. It aligns pretty perfectly with what I already do (though I'm only a beginner with divination and hedgeriding itself is new to me) I just didn't realize there was a name for what felt like a pretty personal belief system. Thanks for putting it all out there! The Hermit is quite the card and associated with learning the craft through deep introspection. I am glad you are recommitting! And I am glad you have found my blog helpful! Thank you so much for reading. I'm sorry if any of the images have been down. I am working on getting everything back up. Another The hermit for both here. Can't say I was surprised. Also recently decided to rededicate myself to this path, oddly enough! Look at you two! Haha! So glad you are back at it. Good luck with everything and thank you for reading. Seems like the Universe is trying to tell you something. Well isn't that interesting I also have the Hermit for both. I've been searching for something for most of my life, some sort of deeper truth that I feel like I need to find. I recently stumbled on witchcraft and now that I know about it Hedgewitchery feels like a good fit for me. I'm so glad I heard about it. 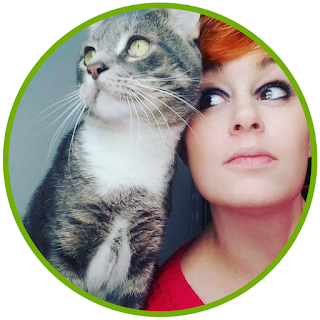 Thank you for making this blog! I am glad you are finding your way. Thank you for reading, and I'm happy to be of service! 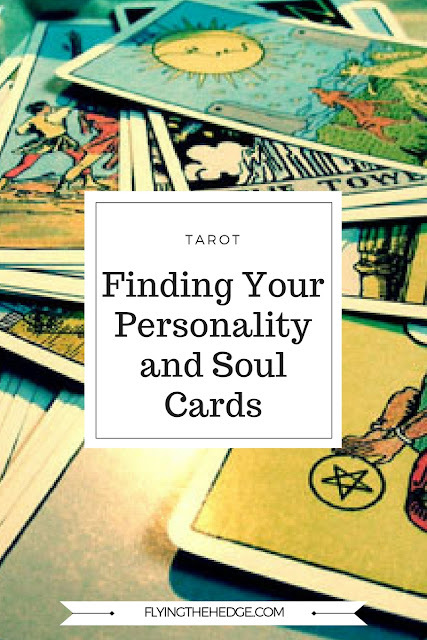 I enjoyed reading this blog entry and I found my Personality card and Soul card but I have two questions for you: first of all, I have an intermediate step in the calculation since my Personality card is 19 (The Sun). What do you think is the significance of this? Adding together those two digits gives me card 10 (The Wheel of Fortune) and then adding those two together gives me card 1 (The Magician). My second question is from a related observation: turns out my boyfriend's Personality card is also card 19! Do you see that as having a auspicious or ominous meaning? Your soul card should be a single digit, so it would be the Magician. As for your boyfriend and you having the same personality card I wouldn't say it is ominous. In fact, you guys should have a pretty good understanding of each other. Your personality card tells about your personality, and can also tell you how people see you, and how you will usually react with them. It is also what we have come to this life to learn, and better ourselves in. You guys are working through the same lesson, which should allow you guys to connect deeply. Thanks for reading! I got The Hanged Man as my personality card, and The Empress as my soul card. This offers so much insight. Interesting! So glad you found it helpful!